Incorporated Name: Novus Franchising, Inc. 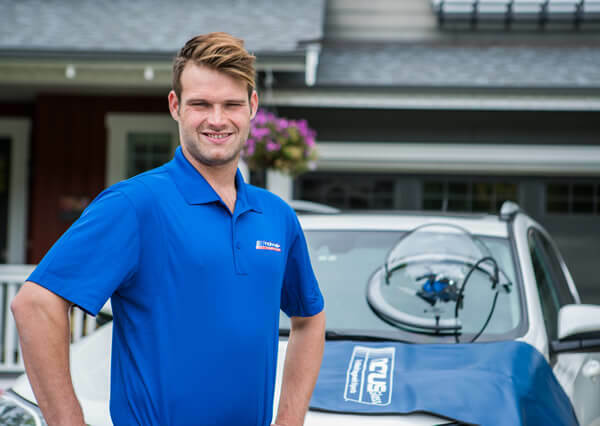 The Best Glass Repair Franchise In The World? "While the rewards of business can be great, success is never guaranteed. We made the conscious decision to buy a franchise because we wanted the best name recognition…the best business services…and an established national reputation. NOVUS offered all these things and more." 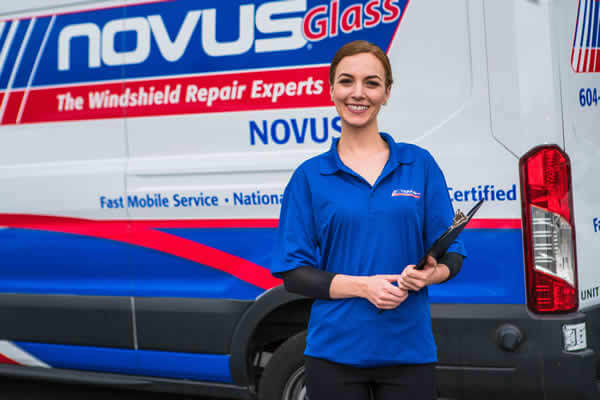 “I have worked in the auto glass industry as a glass installer for about 20 years. We have operated our NOVUS franchise for about six months. I have only one regret. 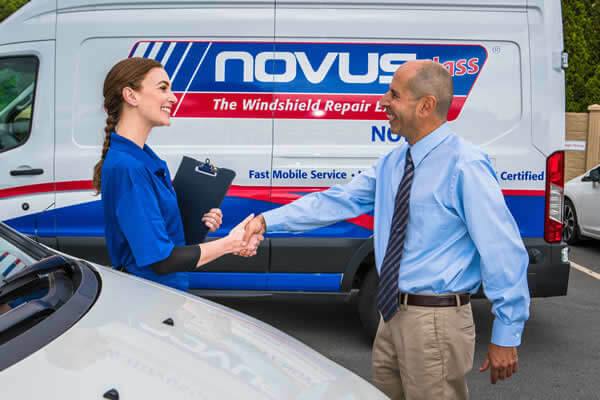 I wish I had opened my franchise with NOVUS many years ago." RT @AAAnews: US average gas prices end record streak by increasing overnight for the first time since Sept 25.